A bevy of technological changes in the fleet management landscape is creating a whole new stage for fleet managers to hone their performance and enhance the overall fleet productivity with smart and intuitive systems. The utilization of fleet management software systems empowers companies to improve driver behavior and prevent accidents by monitoring events like sudden acceleration, abrupt braking, or speeding. Digital tracking makes certain that the fleet manager is aware of the driver’s identity and the vehicle’s location at all times. With the right mix of business savvy and inventive technology, companies are utilizing telematics systems and GPS tracking to better control their fleet. In the future, vehicles might even drive themselves, interact with mechanics to schedule service appointments when a maintenance alert is issued, or even automatically drive to the closest fuel station when running low on fuel. With several such advancements on the horizon, fleet managers have the opportunity to go a step above the competition by leveraging the latest innovations. 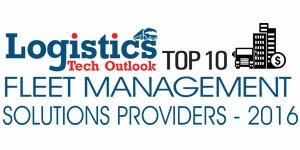 To help CIOs, CTOs, and CEOs find the right fleet management solutions, Logistics Tech Outlook’s selection panel evaluated hundreds of fleet management solution providers that deliver innovative technologies and methodologies along with outstanding customer service. The listing provides a look into how these firms can help tackle the market challenges and gives a comprehensive understanding of the available technologies and how they add value to the enterprise. In our selection, we looked at the vendor’s capability to fulfill the need for cost-effective and flexible solutions that add value to the complex fleet management landscape. 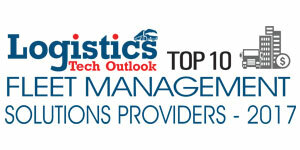 We present to you Logistics Tech Outlook’s Top 10 Fleet Management Solution Providers 2017. 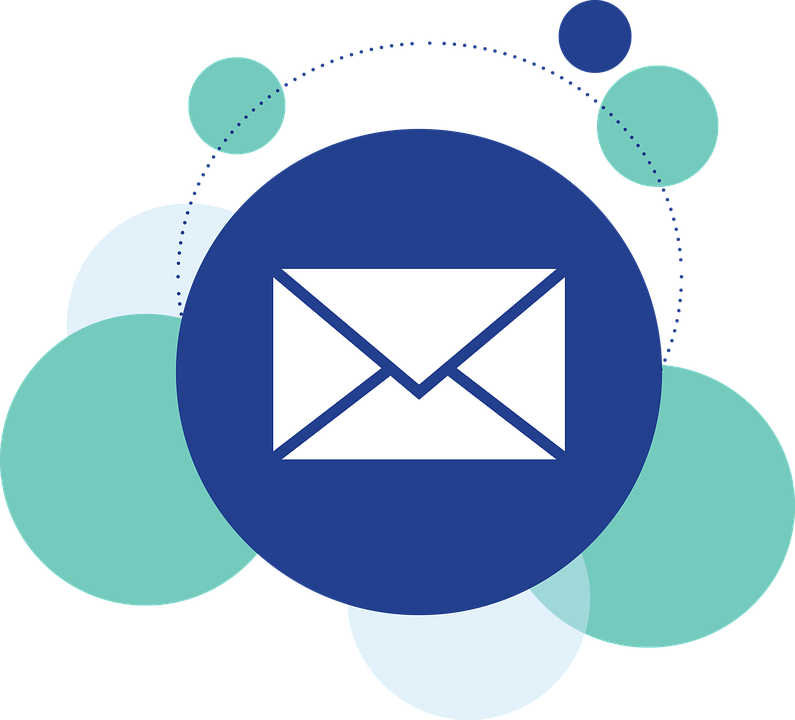 BluJay Solutions Offers dynamic planning of daily fleet activity, manages driver regulations, and automates driver assignments and shipment scheduling. Fleetio A modern fleet management software solution that gives firm visibility into fleet operations, helping control the chaos of fleet management. I.D. Systems Offers intelligent fleet management solutions for real-time visibility and improved ROI. iTRAK® Develops powerful tracking, mapping, and reporting solutions in the fleet management space. Motus Motus’ mileage reimbursement platform gives fleet managers and their drivers the tools they need to track mileage and automatically calculate accurate and compliant reimbursements for mobile employees. 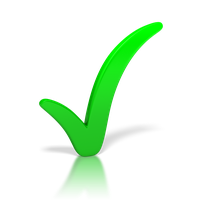 Samsara Provides technology that increases operating efficiency, safety, customer service, and compliance. 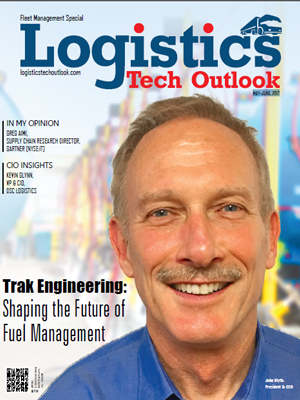 Trak Engineering Helping customers meet the increasing demand for integrated, computerized fuel management and fleet control. Wheelbase Provides end-to-end RV rental and fleet management software. Zonar Offers a streamlined fleet management using a patented EVIR system for pre and post trip inspection. Zubie Provides a GPS tracker capable of checking vehicle health, alerting speed limits, and increasing fuel economy.